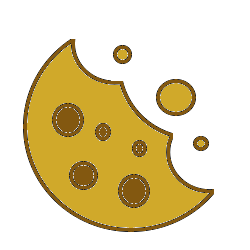 We've put a lot of emphasis on building a simple, customizable and high-functional solution to the cookie consent process and're truly happy too see that some of our visitors have choosed to use our solution. Below we present a couple of our users and their websites. 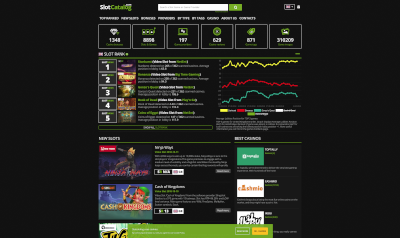 According to themselves, SlotCatalog is an intelligence database for slot games, online casinos and game providers. They index over 7000 different video slots, 400 casinos and 150 game providers. The site is one of the most data driven affiliate sites in the world which adds another layer of value to the industry. It's easy to believe that eSport is a new phenomenon, but it's hardly anymore. However, eSport has received incredible attention lately thanks to major competitions and online streams. Obviously, the interest in placing bets on these competitions in classic eSports like CS:GO, League of Legends and Dota have grewn as well. 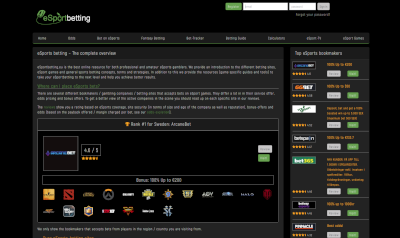 eSportbetting.eu is available to help gamblers find their way among the betting companies and offer various tools to improve their betting skills. They have odds calculators and odds comparison. What makes extra fun with eSportbetting is that they also keep track of new titles like Fortnite and PUBG.